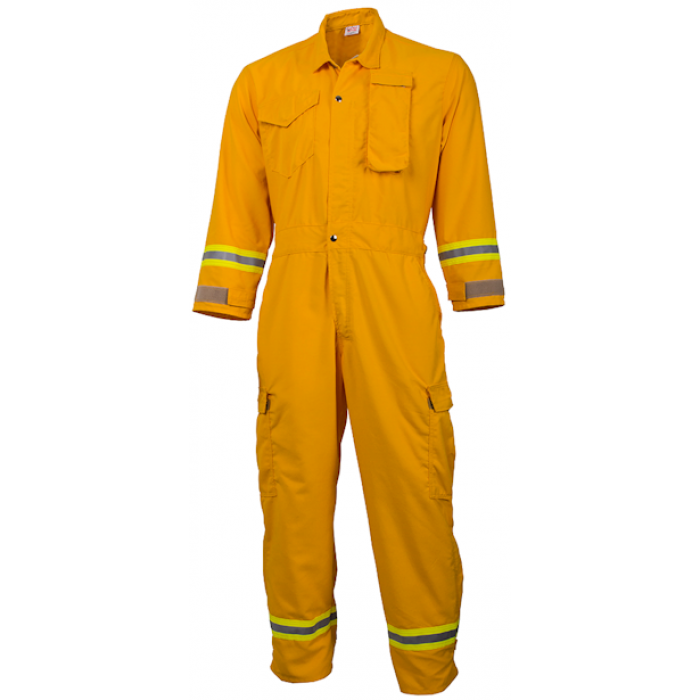 The CrewBoss Premium Jumpsuit provides comfort and protection from head to toe. 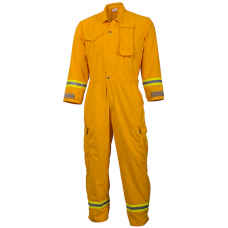 ✔ Building on the construction and design of the CrewBoss Standard Jumpsuit, the Premium Jumpsuit includes features to increase functionality and protection. Note: This item is special order 25 piece minimum. Please call for prices. Radio pocket and front spade pocket with flap closure. Tow rear spade pockets with full flap closures. Extra large front slash pockets with pass-through to pant pockets. Hook and loop closures at wrist. Elastic back band for fit and comfort. Double back D-ring, hook and loop closure at boots. Zippered leg opening for ease of donning and doffing.